At EFF, we see endless attempts to misuse copyright law in order to silence content that a person dislikes. 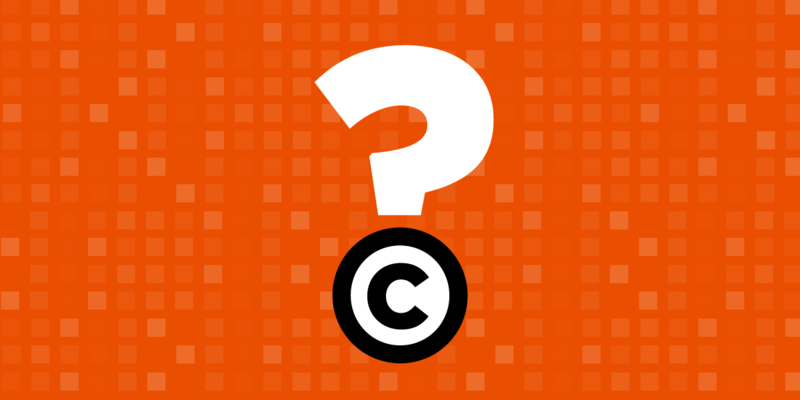 Copyright law is sadly less protective of speech than other speech regulations like defamation, so plaintiffs are motivated to find ways to turn many kinds of disputes into issues of copyright law. Yesterday, a federal appeals court rejected one such ploy: an attempt to use copyright to get rid of a negative review. The website Ripoff Report hosts criticism of a variety of professionals and companies, who doubtless would prefer that those critiques not exist. In order to protect platforms for speech like Ripoff Report, federal law sets a very high bar for private litigants to collect damages or obtain censorship orders against them. The gaping exception to this protection is intellectual property claims, including copyright, for which a lesser protection applies. One aggrieved professional named Goren (and his company) went to court to get a negative review taken down from Ripoff Report. If Goren had relied on a defamation claim alone, the strong protection of CDA 230 would protect Ripoff Report. But Goren sought to circumvent that protection by getting a court order seizing ownership of the copyright from its author for himself, then suing Ripoff Report’s owner for copyright infringement. We filed a brief explaining several reasons why his claims should fail, and urging the court to prevent the use of copyright as a pretense for suppressing speech. Fortunately, the Court of Appeals for the First Circuit agreed that Ripoff Report is not liable. It ruled on a narrow basis, pointing out that the person who originally posted the review on Ripoff Report gave the site’s owners irrevocable permission to host that content. Therefore, continuing to host it could not be an infringement, even if Goren did own the copyright. Goren paid the price for his improper assertion of copyright here: the appeals court upheld an award of over $100,000 in attorneys’ fees. The award of fees in a case like this is important both because it deters improper assertion of copyright, and because it helps compensate defendants who choose to litigate rather than settling for nuisance value simply to avoid the expense of defending their rights. We’re glad the First Circuit acted to limit the ways that private entities can censor speech online.